Elsa and Anna and the citizens of Arendelle come to Top Trumps in this brand new, hot (or should that be cool?) 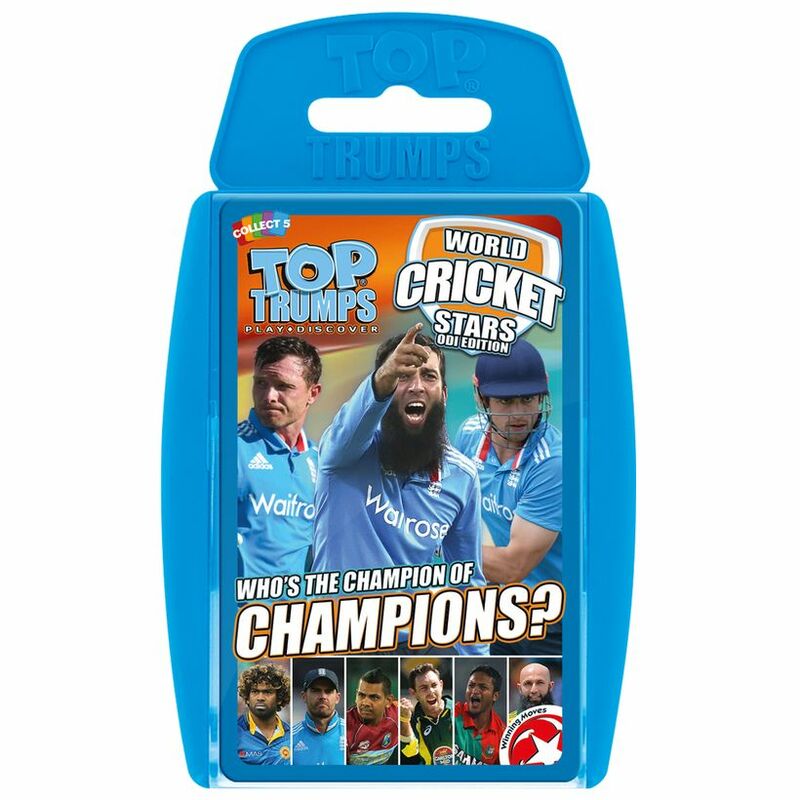 tin! 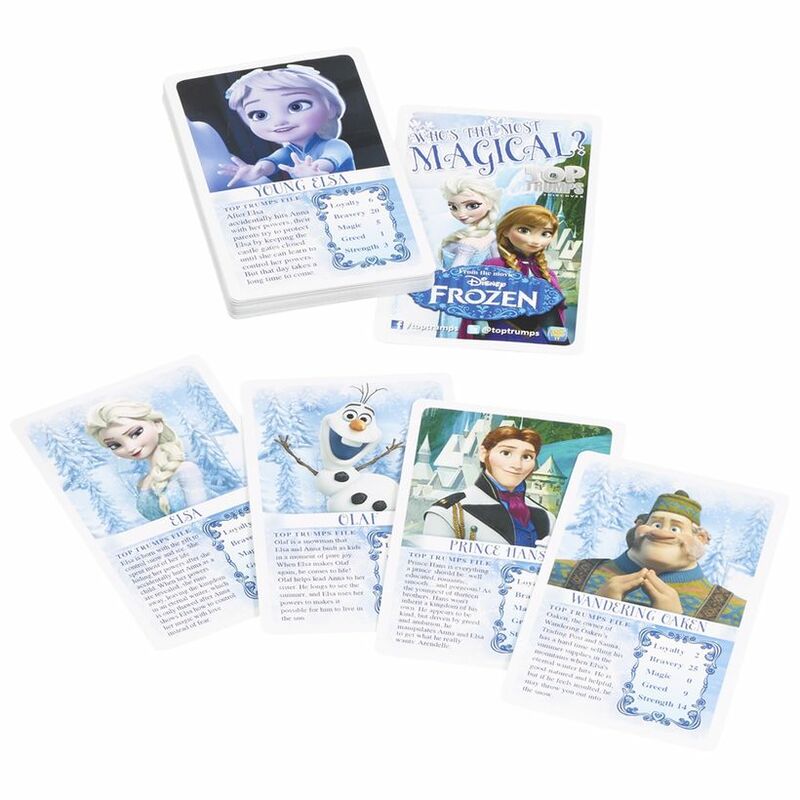 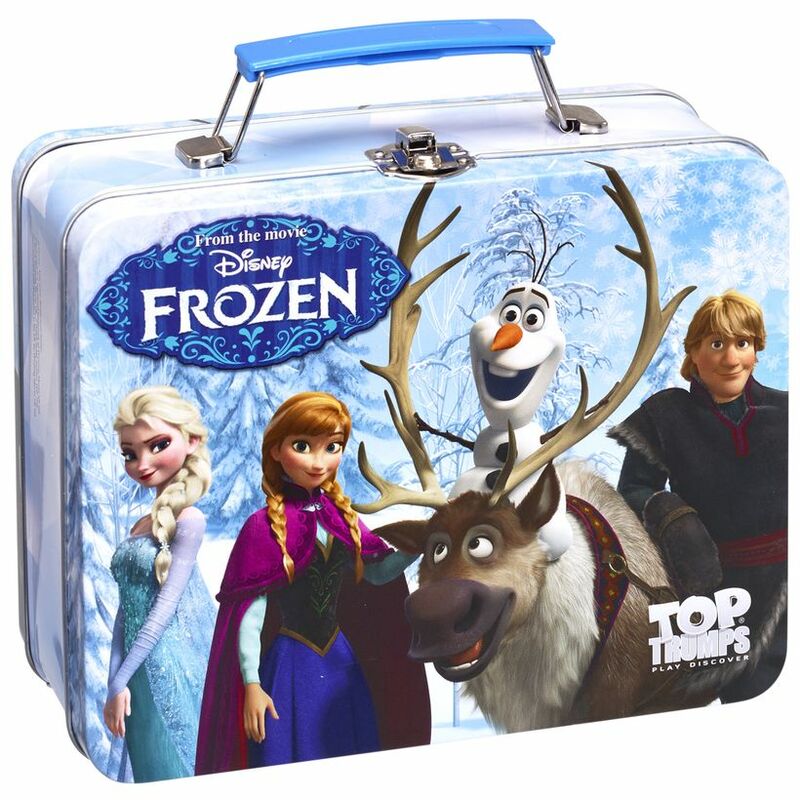 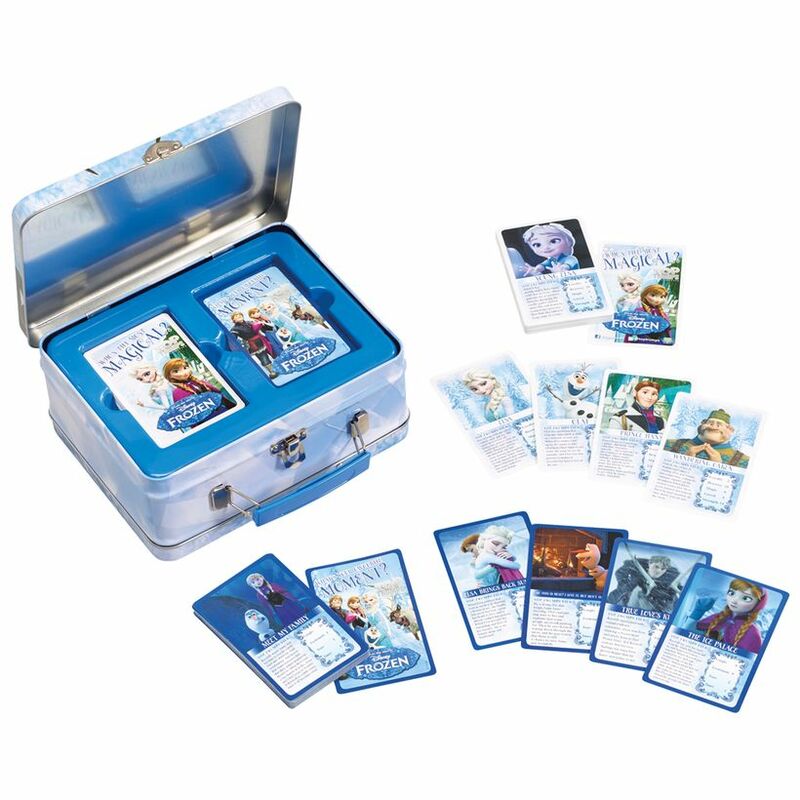 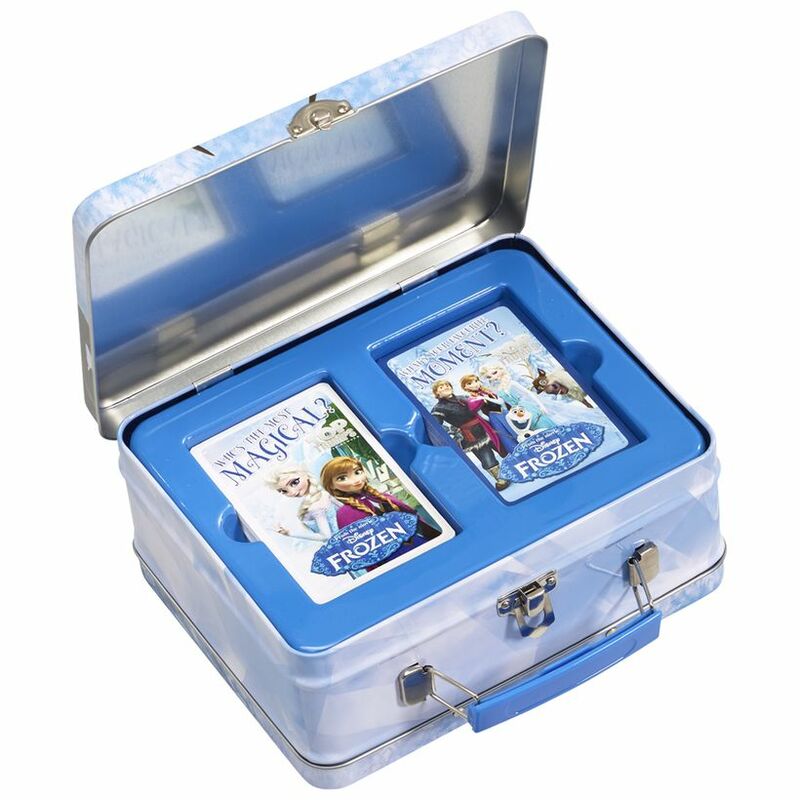 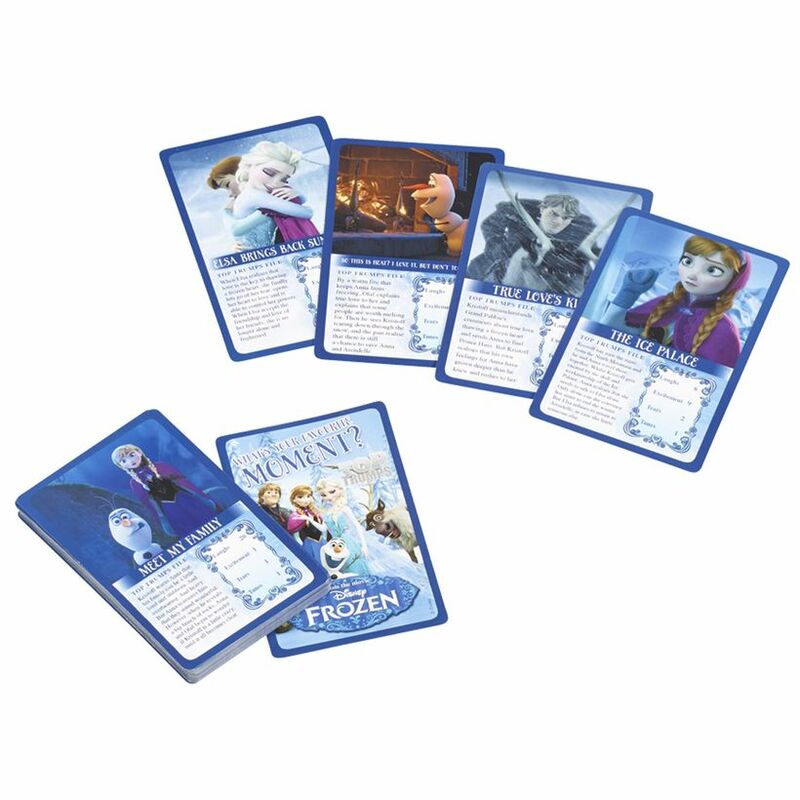 Join the princesses and their allies, Olaf, Kristoff and Sven, as well as baddies Hans and the Duke of Wesseltown in this great new Top Trumps tin, featuring both your favourite characters and all the highlights from the movie!